As a Facebook Page Administrator, you are always looking for ways to improve the performance of your page or find easier ways to update the page. Here are six Facebook page features every “power user” should use. Click the Edit or Remove pencil icon on the top-right. Click and drag it until it's in a better position. If you made an important announcement on your Facebook Page, one way to make sure that anyone who comes to your page sees it first is to “pin” the post to the top. Go to the post you want to promote. Click on the Pencil icon on the top-right. Select Pin to Top. That post will remain at the top of your timeline for seven days, or until you pin another post. An engaging cover photo makes a big difference. The cover photo is a good way to make a strong first impression because it’s the first thing people will see when they visit your Facebook page. Facebook encourages you to change your cover image as often as you like. So why not take advantage of that space to showcase your products or even celebrate your fans? A simple way to engage your fans and grow your fan base is to ask them what they think about a wide range of topics. Whatever you want to ask, the Facebook Questions App makes it easy to craft a query. Facebook Questions is a Facebook app that lets you get recommendations, conduct polls and learn from your fans and other people on Facebook. Click on the Ask Question button at the top of your Homepage. Enter a question and click Add Poll Options, if you’d like to create your own answer options (if you do not create poll options then your question will be open-ended). Choose who can see your poll by using the audience selector. If you’d like to create a poll where people can add their own answer options, make sure the Allow anyone to add options box is checked. If you want to make certain posts more noticeable, highlight them. The post, pictures, or video will expand across the entire timeline making it easier to be seen. Click the star button at the top right corner of any post to highlight it. 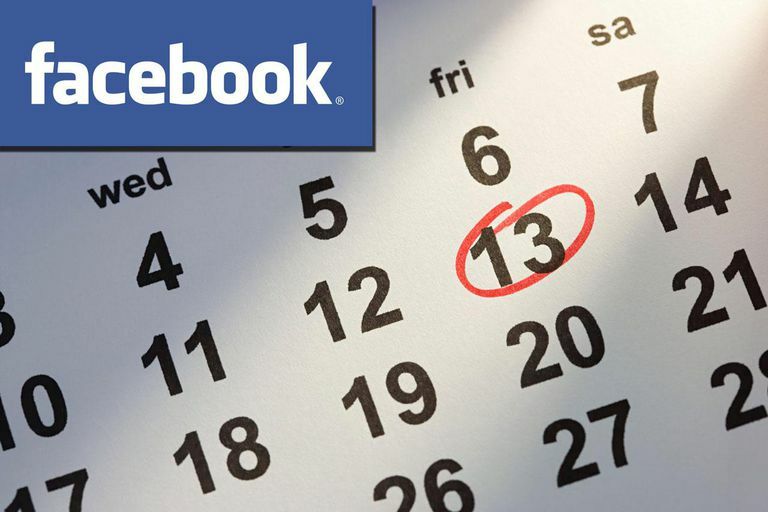 Facebook has a feature known as “Scheduling,” which allows Page admins to schedule posts, both in the past and in the future, without the use of third-party websites. One caveat is if you haven’t included the founding date for your company, the timeline scheduler will not be available. To add the founding date, click Milestone and add the founding date of your company. What Is Good About Facebook Scheduling? Users can schedule in the future, as well as backdate a post in the past. If users backdate a post, the post will appear immediately on the appropriate place on the Page’s timeline. Users can schedule status updates, photos, videos, events and milestones. The scheduling feature is free and native to Facebook. What Is Bad About Facebook Scheduling? Users can only schedule six months into the future. Facebook scheduling is only available for Facebook page admins to use on his or her Pages; it's not available for individual Facebook profiles. Users cannot schedule Facebook Questions. Users are unable to share a post from another page onto their own page through scheduling. Users are unable to schedule a post for another page other than his or her own. Scheduled posts need to be created at least 10 minutes from the time a page admin is posting. Users can only schedule posts in intervals of ten minutes. Once users schedule a post, he or she cannot modify or edit the content, only the time it will be posted. It is difficult to find the Activity Log where all scheduled posts remain. To find the Activity Log, click the Manage drop-down menu on your page and choose Activity Log. Choose the type of post you want to add to your page. Choose the future (or past) year, month, day, hour and minute when you would like your post to appear.